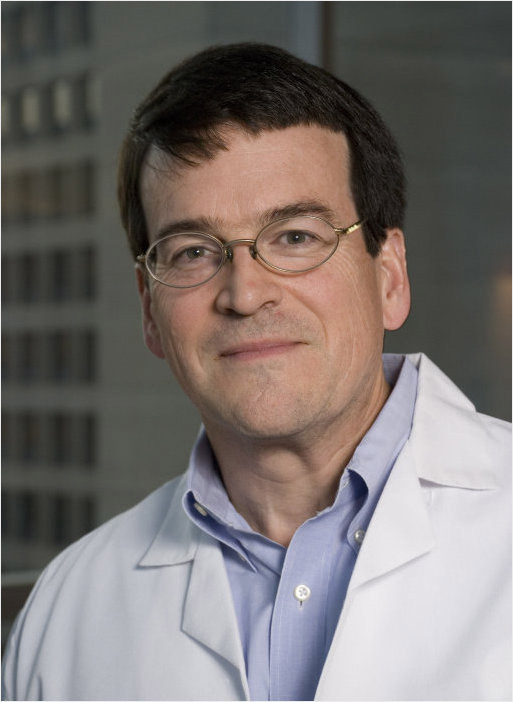 David A. Williams, MD, discusses the importance of pediatric cancer research in a recent Huffington Post column. 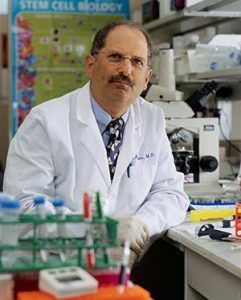 An insightful blog post recently penned by David A. Williams, MD, chief of hematology/oncology at Boston Children’s Hospital and associate chairman of pediatric oncology at Dana-Farber Cancer Institute, included his commentary on new data published in Cancer Discovery that reinforces the ever-growing importance and promise of pediatric cancer research. Most importantly, he reiterates that pediatric cancer research has helped, and will continue to help, fuel advances in the treatment of not only childhood cancers, but also adult cancers. Studying pediatric cancer can contribute to our understanding of the genetic drivers of cancer for both children and adults, which can help us develop precision-based medicine strategies and molecularly targeted therapeutics for people of all ages. In an attempt to build upon the ongoing successes in pediatric cancer research such as those outlined by Williams, the American Association for Cancer Research (AACR) recently hosted a think tank on the future of pediatric cancer research and care, held October 28-30 at AACR headquarters in Philadelphia. This meeting brought together over 40 leading stakeholders in the pediatric cancer field to discuss the challenges and opportunities that exist within this specialty. Together, these leaders from academia, government, industry, and advocacy organizations worked to define how best to tackle various areas of interest within the pediatric cancer community in an attempt to optimize patient care. Topics discussed included access to care, bioinformatics, clinical trials, data sharing, developmental biology, genetics and genomics, preclinical modeling, precision medicine, prevention strategies, survivorship, and relapse issues. Lee J. Helman, MD, chairperson of the AACR Pediatric Cancer Working Group (PCWG). This work builds upon the success of the AACR’s pediatric oncology special conference series and ongoing efforts of the organization’s Pediatric Cancer Working Group (PCWG). The mission of this group is to establish childhood cancer research as a global priority supported by improved funding, the very latest technologies, and the best educational strategies. The PCWG provides a forum for communication and collaboration among basic, clinical, and translational researchers in academia, industry, and government on all aspects of pediatric cancer research. The group also serves as an interface bridging the AACR with advocacy and legislative groups to promote the prevention and cure of cancers arising in children. The AACR-PCWG was established in 2011 and currently comprises over 1,700 members. Membership in this scientific working group is open to all AACR members.